All eyes are on the UK this weekend and it’s not regarding brexit which is a welcomed change. 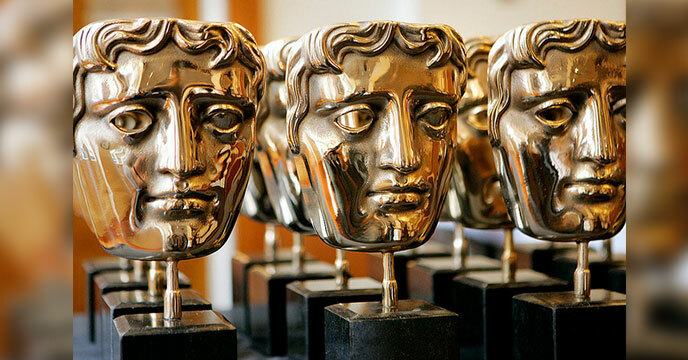 The 2019 BAFTA’s have arrived with some Irish nominations taking center stage. Irish production company Element Pictures have ‘The Favourite’ with an incredible 12 nominations. Northern Irish cinematographer Robbie Ryan has also been nominated for his work on ‘The Favourite’, which has also received craft nominations for Best Production Design, Best Hair & Make-up, Best Editing and Best Costume Design. Another great talent is Chris Kelly a Northern Irish documentarian who has been nominated for a BAFTA in the category of ‘Best Debut by a British Writer, Director or Producer’ for his work on his documentary ‘A Cambodian Spring’. Chris is credited as writer, producer and director on the project which was years in the making. Not only do we have some Irish nominated behind the camera but we also have two Irish actors nominated for the EE Rising Star Award. An award that where previous nominees were the likes of Tom Hardy, Kristen Stewart & Daniel Kaluuya. From the films ‘Beast’ and ‘Wild Rose’ Jessie Buckley is nominated along with Barry Keoghan from ‘American Animals’ and ‘The Killing of a Sacred Deer’. As always we’re delighted to see Irish talent doing so well and receiving the recognition it deserves. Wishing all those nominated the best of luck and we look forward to seeing what the future holds for them all! The ceremony will take place on Sunday 10 February, with the action kicking off on BBC One at 9.00pm hosted by Joanna Lumley. I’ve just mentioned the Irish nominations, because, well, they’re deadly, yet of course there’s a lot more where they came from. So if you’d like to see what has been nominated in each category check out the list below!